Brahm’s first foray into music was not a labour of love, but of necessity. His father was an impoverished musician subsisting on public performances on a variety of instruments, and in his early adolescent years Brahms himself began to supplement the family’s income by giving piano recitals in his hometown of Hamburg. He is known to have composed as a young boy, but, ever the perfectionist, most of these compositions he later destroyed. It wasn’t until the age of 19, when he went on tour as an accompanist to a well known violinist, that Brahms became known as a composer. No doubt the more significant consequence of this meeting however, was the intimate life-long friendship that blossomed between Brahms and Schumann’s wife Clara, his senior of 14 years. They remained close long after Schumann’s death in 1856, and surviving correspondence between the two revealed that Brahms was deeply in love with her. Brahms wrote to a friend three years after Schumann’s death: “I believe that I do not respect and admire her so much as I love her and am under her spell. Often I must forcibly restrain myself from just quietly putting my arms around her and even – I don’t know, it seems so natural that she would not take it ill.” Brahms nonetheless remained deeply conflicted between his respect for his old friend Schumann and his feelings for Clara. It’s presumably for this reason that in 1887, he urged for all their letters to be destroyed. Unfortunately for him Snapchat did not yet exist in those days, and Clara kept a number of his letters, which were later published. Just as with his music, paradoxically rooted in classical tradition while relentlessly forward-looking, Brahms as a person was in many ways an exercise in contradictions. A pupil of his once remarked “Brahms has acquired, not without reason, the reputation for being a grump, even though few could also be as lovable as he.” Indeed, Brahms was known for being curt, often alienating people, and he himself once quipped “If there is anyone here whom I have not insulted, I beg his pardon.” On his first musical tour for example, he made a questionable impression on Liszt when according to several eye-witnesses he promptly fell asleep during a performance of Liszt’s newly composed Sonata in B Minor (maybe it was at that precise moment that Brahms conceived the melody of his famous lullaby – we’ll never know). He had a softer side however; a nature lover, he frequently went on walks in the woods around Vienna, always carrying with him penny sweets to give to children. 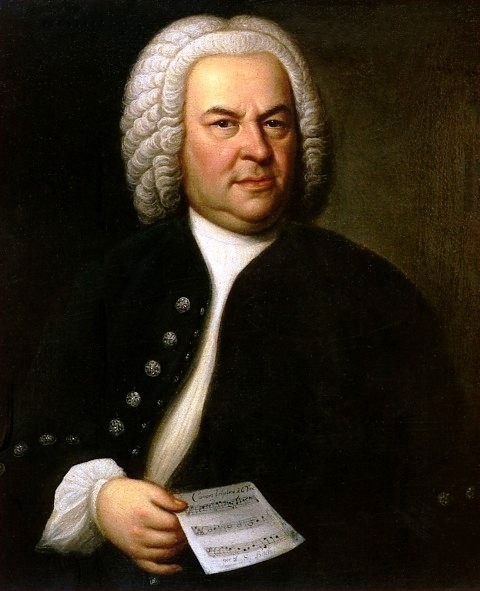 He was also known as a loyal friend, and later in life when his compositions had made him wealthy, he gave generously to allow aspiring musicians the opportunity to pursue their passion. Excellent, Kaz….love this latest addition. Bravo!